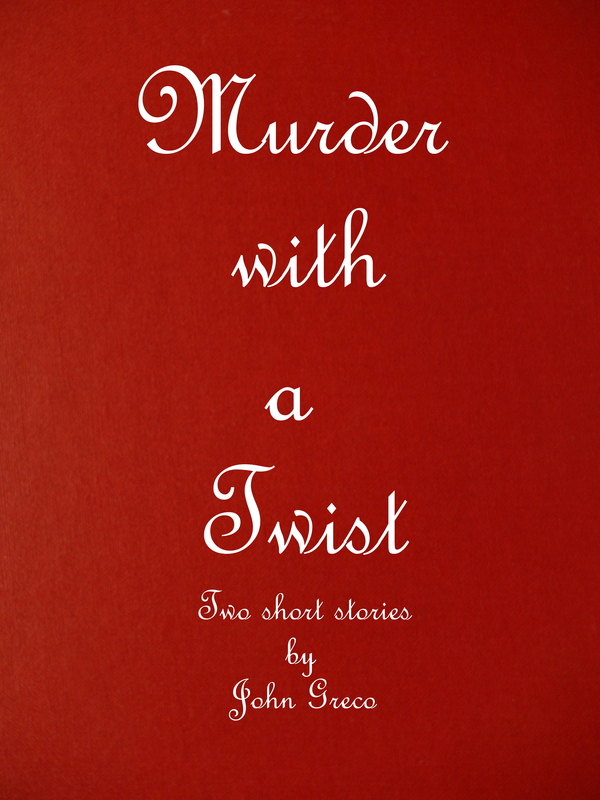 Author Carol Balawyder left a wonderful five star review of my book, Murder with a Twist on Amazon. Ms. Balawyder is the author of the Getting to Mr. Right series. You can read more about Ms. Balawyder and her books at her website. Just click on the link below. You can find my books at the link below. Rick Nelson has always been underrated as a rock and roll singer. He was both helped and hindered by his show business family. Rick was practically raised in the public eye as the youngest and cutest of the Nelsons. The 1950’s TV show, The Adventures of Ozzie and Harriet was a mainstay in many American homes. It ran for 14 seasons from 1952 thru 1966. Prior to this, it was on the radio where it began in 1944. (1) When he first began to sing on the show, Rick was not taken seriously because of his show business background. However, he soon became one of the best-selling artists of the 1950’s. His father Ozzie had a strong influence on Rick and old Dad hated rock and roll. In the early 1960’s he would steer Rick away from the rockabilly tunes he favored in his early records (It’s Late, Believe What You Say and My Bucket’s Got A Hole in It) toward more standard pop oriented tunes like For You and The Very Thought of You. These songs were old standards from the big band era that Ozzie knew well and favored. The songs were produced with a bit of a pop beat for the teen audiences of the day. With these songs and his cute teen idol looks Rick soon got lumped into the Frankie Avalon, Bobby Rydell, Fabian, Bobby Darin school of boy next door teen idols moving away from the threatening Elvis, Chuck Berry, Jerry Lee Lewis, Little Richard and Carl Perkins wild boys of rock and roll. Parents of lily white teenage girls did not like those wild rockers who sang about a Whole Lotta Shakin’ Going On or Good Golly Miss Molly who knew how to ball. They preferred their daughters listen to Frankie and Bobby or to virginal Pat Boone who gave us a horrible, just horrible, white bread cover versions of song like Tutti Frutti and Ain’t That a Shame. Pat Boone’s pale “clean” version of Tutti Frutti. Notice the change in the lyrics. Little Richard’s original hard rockin’ version. Unlike Boone, Fabian and the others, Rick was a true rock and roller. He was an important component in the acceptance of rock and roll during those early days. Parents hated their kids listening to Little Richard, Jerry Lee, Elvis and the other wild men. Suddenly, there was Little Ricky, with a guitar strapped around his shoulder, right there in their living room on their black and white TV screen. Little Ricky! There he was singing, Believe What You Say, with the amazing rock guitarist pioneer James Burton on lead guitar as part of his band. (2) Hey, maybe rock and roll wasn’t so bad. This wasn’t one of those greasy, long haired boys singing, it was little Ricky. Cute little Ricky who always got into some sort of adorable trouble every week. Let’s face it, if Oz and Harriet liked it, Most of America liked it. Rick Nelson brought rock and roll into the homes of all Americans on a weekly basis. He made it more tolerable for parents to accept. That was something no other rock and roller of the day could do. (1) Rick, and his older brother David, started on the show in 1949. Prior their joining the cast various child actors portrayed the boys. David was 12 and Rick was 8 at the time. (2) James Burton would go on in the late 1960’s to become a main stay in Elvis’s TCB band. Burton ranked number 19 in Rolling Stone magazines list of 100 Greatest Guitar Players. I recently returned from a one week trip to Seattle and the nearby San Juan Islands in Washington State. It’s a beautiful part of the country and Seattle itself comes across as sophisticated and hip. My wife and I spent most of our time in the San Juan Islands, the town of Friday Harbor to be a bit more specific. Our main purpose for the trip though was to photograph the Orca whales that roam the nearby waters. For three days we were on a small boat hunting, photographically, for these gentle giants. I thought I would share some of the final results. All photographs are available as prints, t-shirts, greeting cards, tote bags and more at the link below. Please feel free to just browse.